Ready 903 sq ft 2 bedrooms apartment with 2 toilets, balcony, drawing, dining, kitchen on the 7th floor in a G+10 complex along with an open car park, lift, power back up & attractive amenities available for sale. 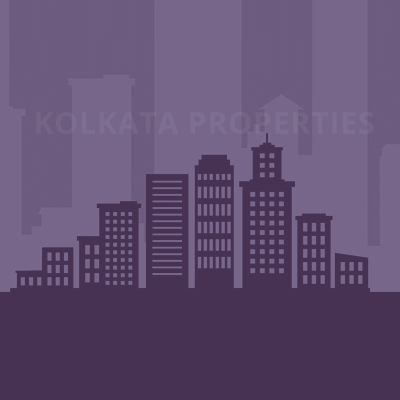 This property is located at Behala. Its easily accessible by bus, train taxi from all parts of the city. Malls, Hospitals, Markets, Banks and Schools all are within 2km of the building.